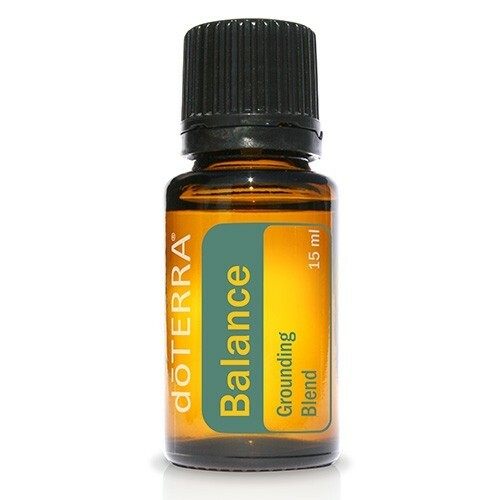 Balance is a grounding essential oil blend containing Spruce, Ho Wood, Frankincense, Blue Tansy and Blue Chamomile in a base of fractionated coconut oil. Ingredients Spruce Needle/Leaf, Ho Wood, Frankincense Resin, Blue Tansy Flower, and Blue Chamomile Flower essential oils in a base of Fractionated Coconut Oil. Aromatic Use Place 3 to 4 drops in to your aroma diffuser. Topical Use Apply 1 to 2 drops in to the bottoms of your feet. While the blend already contains coconut oil, you can dilute it further if necessary. Safety Information Potential skin sensitivity, patch test and dilute. If pregnant, nursing or under doctors care, seek advice. Using heat from candles to 'burn' essential oils can start to destroy the therapeutic benefits the oil will provide. We recommend the use of a cold aromatic diffuser like the Ultrasonic Vaporiser in store. It's a multi-purpose device that can be used as a vaporiser, air purifier, ioniser, night lamp and oil diffuser in one. This is my 13 year old sons faveourite oil. He likes is in a diffuser and also rubbed over his lava stone bracelet. Absolutely love this oil, it smells amazing and you can smell it when used in the diffuser. Great for a good nights sleep. One of my favourite essential oil blends. Works wonders, will always have a bottle on hand from now on! This has been wonderful when I needed to feel grounded. Highly recommend it. 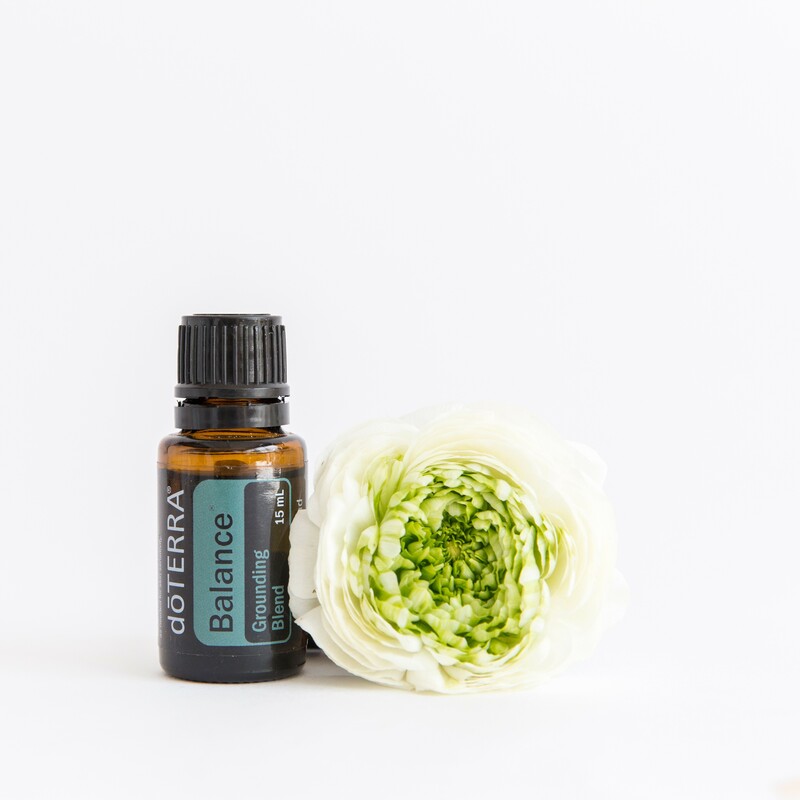 Whenever I am stressed or worried a few drops of Balance on my wrist, neck or forehead brings me back into balance and restores calmness. Love that oil!!! This would have to be one of my favourites! This oil certainly does promote a calm and harmonious environment that is gently scented. I love this blend. I wear it on my wrists so I can catch the scent all day. Great in the oil burner too. I love this. I wear it on my wrists to enjoy it all day. this is possibly my favourite doterra blend. I diffuse it a lot - particularly after work in the lounge room.